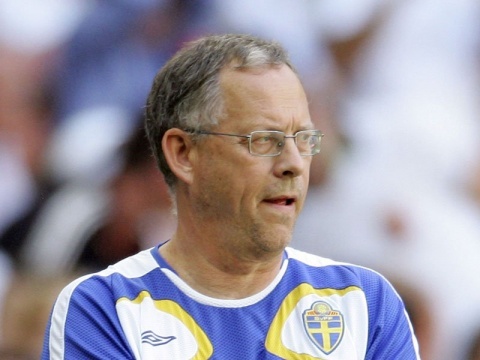 The Bulgarian Football Union considered Swedish coach Lars Lagerback as an option for the country's national squad, but he insisted on a salary Bulgaria could not afford, it has been reported. The Swede demanded EUR 1.3 M per year and the Bulgarian Football Union's governing body was quick to withdraw its offer, according to the Bulgarian Meridian Match daily. Several days ago, Lagerback officially took over Iceland instead. Bulgaria is now believed to be in talks with another foreign coach, Croatian Zlatko Kranjcar. He was recently fired from Balkan overachievers Montenegro after the team surprisingly lost to Wales in September. However, Lyuboslav Penev, former Atletico Madrid striker and nephew of Bulgaria's most successful national coach, Dimitar Penev, is deemed most likely to take over the squad. Bulgaria's national team is in deep crisis, as Thursday saw it slump to the historically low 75th place in the FIFA/Coca Cola World Ranking. The Bulgarian national football squad is currently headed by interim coach Mihail Madanski after German legend Lothar Matthaeus was recently fired due to a series of bad results.